Completely redesigned a few years ago, the Volvo S90 is one of the most beautiful cars on sale in Canada today. It represents everything that Volvo does best and stands out on many levels. Having said that, it is probably the full-size Swedish sedan’s overall balance that is its most impressive element. The Volvo S90 offers a remarkable combination of comfort, performance, refinement, and efficiency. Its engines offer plenty of power, but they are also highly fuel-efficient. Inside, there’s plenty of space and high-quality materials mixed with incredible comfort. 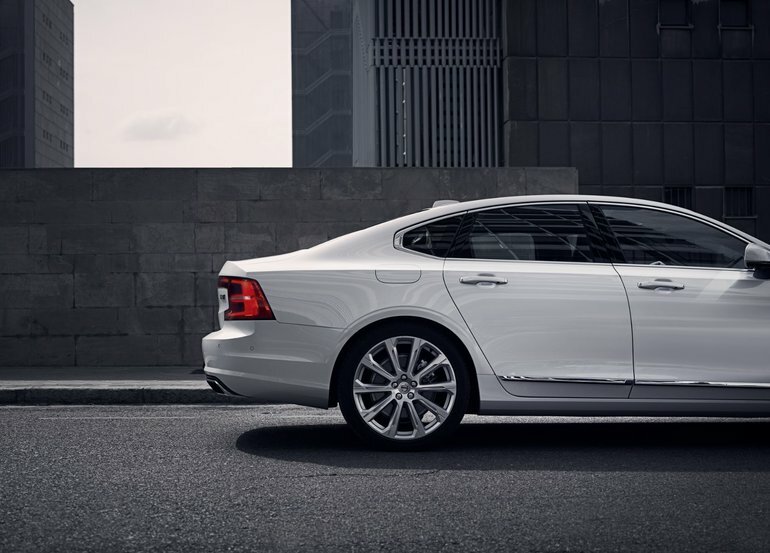 With the Volvo S90, you do not have to compromise on anything. If you're looking for a car that exceeds all your luxury and refinement expectations, you'll find it with the Volvo S90. 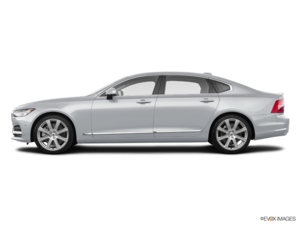 Three engines are available in the Volvo S90 range. The first is a 2.0-litre turbo four-cylinder that develops 250 horsepower. This engine offers an average fuel consumption of fewer than 8.0 litres per 100 kilometres while being quick to react when you press down on the accelerator. The other engine option is a 2.0-litre four-cylinder that is turbocharged and supercharged. It is very rare to see that one engine offers both types of turbocharging, but this is the case with the Volvo S90. This engine offers 316 horsepower and 295 lb-ft of torque. Finally, the Volvo S90 T8 offers a plug-in hybrid engine that boasts a range of 34 kilometres with a combined power output of 400 horsepower. With the Volvo S90 T8, you get one of the most modern engines in the industry with the comfort of a premium sedan. Contact us today to learn more about the all-new 2019 Volvo S90.